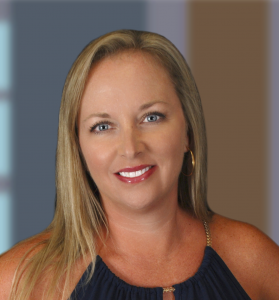 Jennifer O’Neill : Real Estate Agent, Florida Realtor® | RealtyTeam.com Inc.
Hi, I’m Jennifer O’Neill. I am a licensed Florida State Realtor. My family and I moved to Lakewood Ranch from Maryland in June 2015. It was the best decision we have ever made and we could not be happier! Great schools, great neighborhoods, plenty of activities for everyone and did I mention the beaches? Here at RealtyTeam.com. we have a friendly yet professional approach to real estate. We work hard to ensure every real estate transaction runs as smooth and worry free as possible for our clients. I as your agent will guide you every step of the way! If you are interested in either buying or selling real estate in the Lakewood Ranch, Sarasota or Bradenton area, give me a call, I would love to help.